#Zillow is in Canada now and what are they all about? Did you know there are about 184 Tasks to be done to list you home and get it sold? I have 3 listing packages: Bronze Package, Gold Listing Program & Platinum Listing Service Package. Upon assessing your goals for selling, you will be recommended a listing / selling package. My team, along with you, will work on the project of selling your home together. Keeping you up-to-date on activities, actions and queries, you will know what is happenining every step of the way. Zillow has come to Canada - as your agent - I am here to provide you with the details. Buying or Selling is a people business. You need an expert to remove the stress from the process. 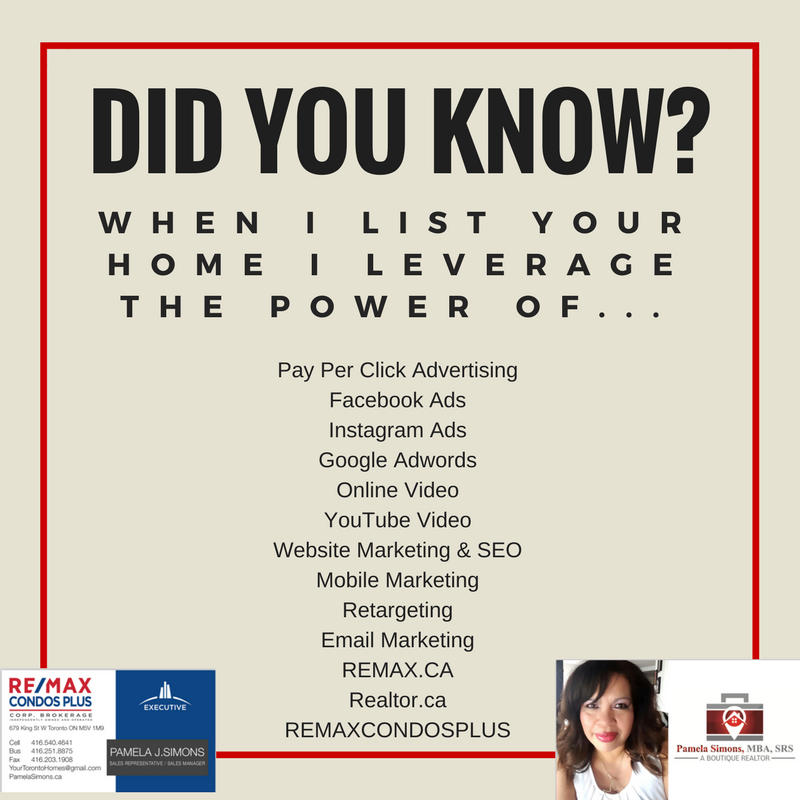 As YOUR REALTOR, I will provide a wide range of services and truly partner with you. What's next? Call or Text to get started with your home "Toronto Home Zestimate". Oh currently the Zillow website is not very accurate. Look but come back to me for the real deal! #Zillow is a tech company that will display homes and provide visitors with details on how to buy and also help them select a Realtor in the local neighbourhood to help them with buying --> or sellng their homes. #Zillow has what are called #PremierAgents who pay to advertise on their site. You may ask for assistance from the listing realtor or select a #PremierAgent to help you with the listing of interest or your whole strategy.